Drag out the neon slap bands, it’s an Au Dré/auspOp premiere! 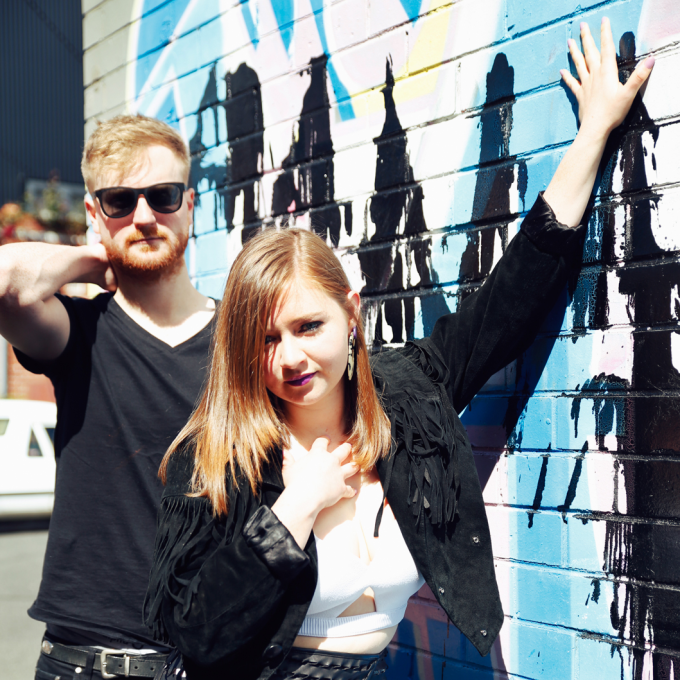 We first discovered a little about the Melbourne duo in December through one of our Get To Know features (HERE). In it, they described their sound as “disco, boogie, funk, pop and soul”; at the same time releasing their sophomore single ‘Climax’. Now Audrey and James are back with their infectious new single ‘Wanna Know’, which we’re thrilled to be able to premiere for you tonight. And fans of the decades past are going to cream their fraying acid wash over it. It’s ’80s through and through, what with its retro synths, beats and blasts of trumpet, which harks back to the heady days of Level 42, Go West and Debbie Gibson, slap bands, neon and shoulder pads. They’ll launch their debut EP at Melbourne’s Gasometer hotel on May 13.